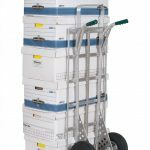 Photos and options | Desmarais & Gagné inc. 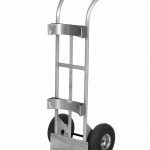 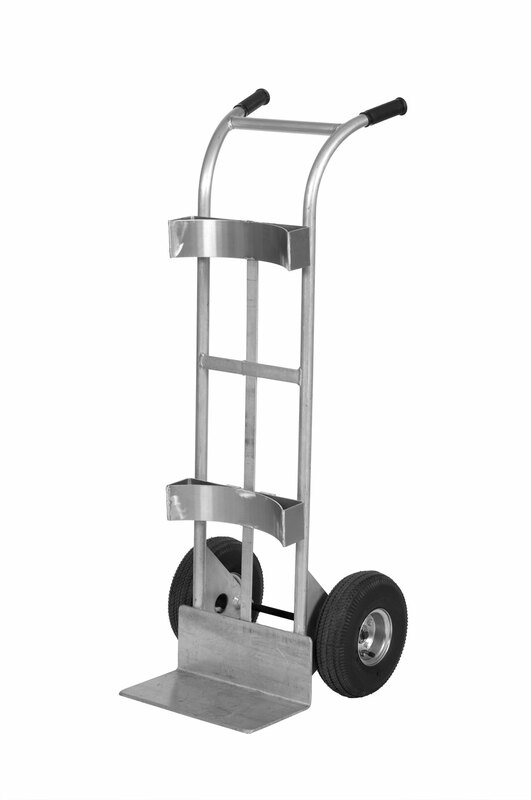 Extra sturdy aluminium hand truck made in North America. Aluminium hand truck, ultra strong and light. 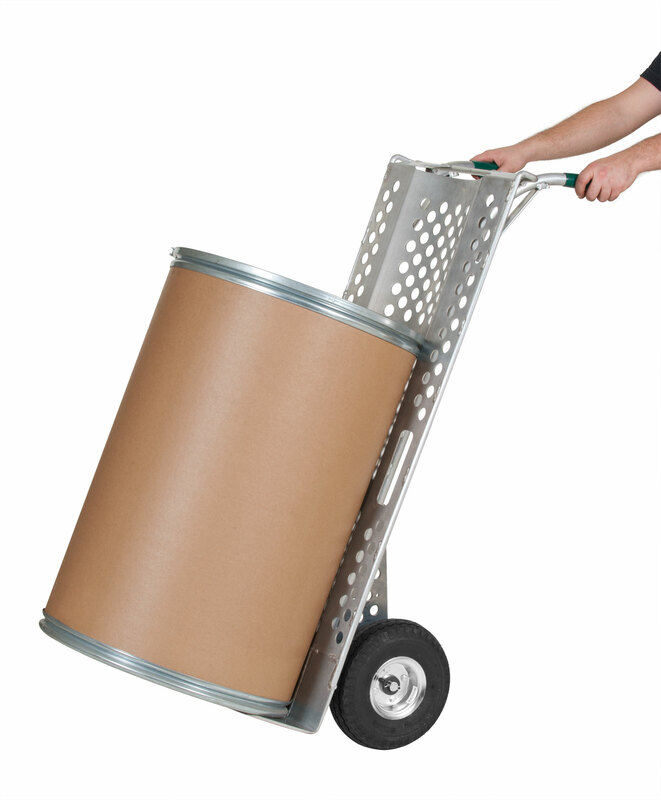 The preferred choice of the distribution market. 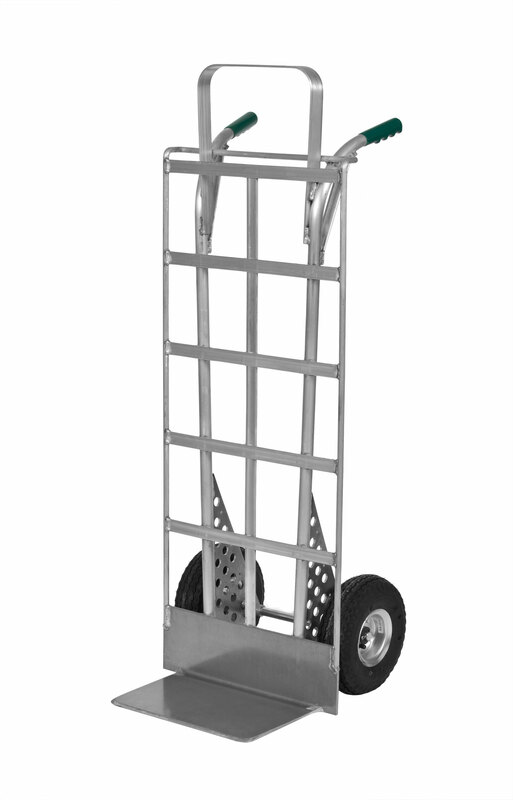 Load capacity: 600 lbs. 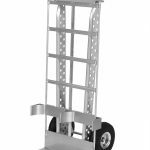 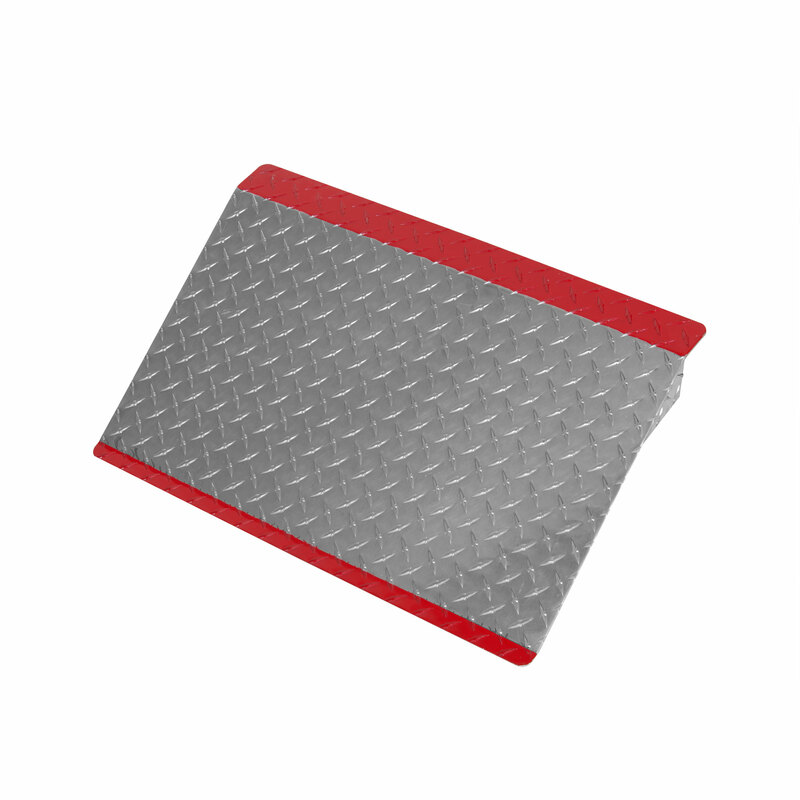 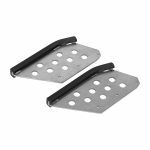 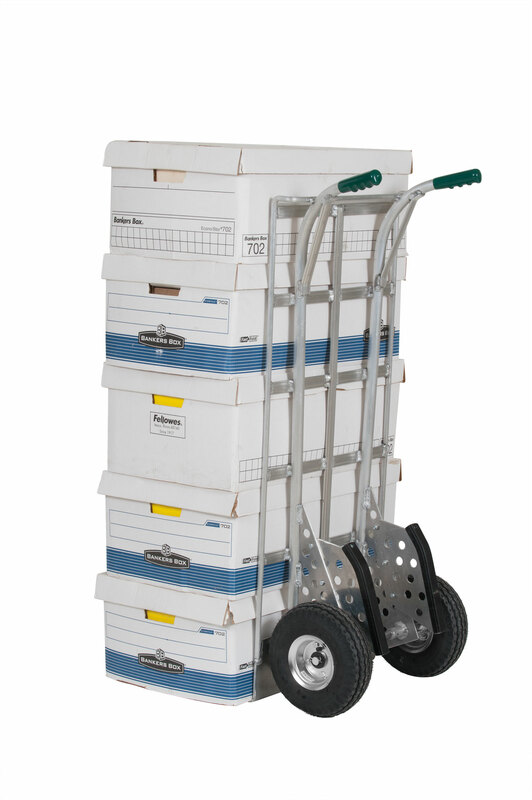 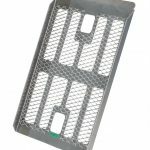 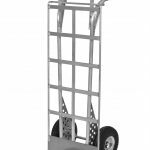 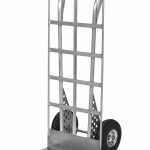 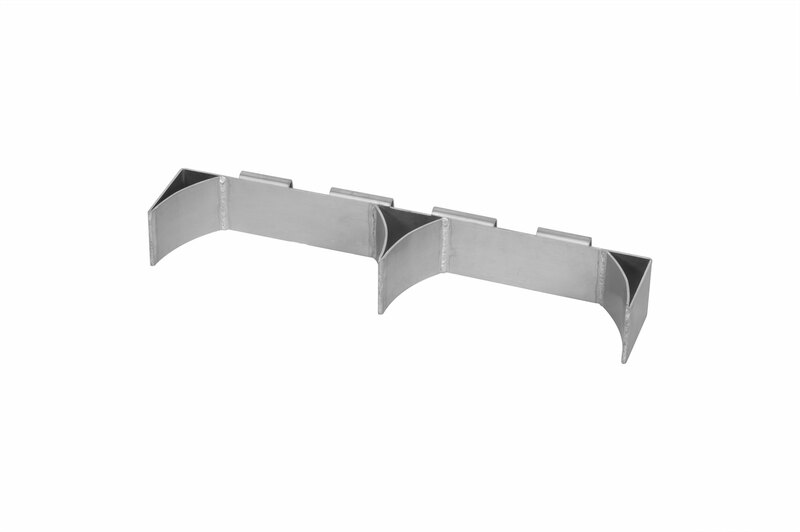 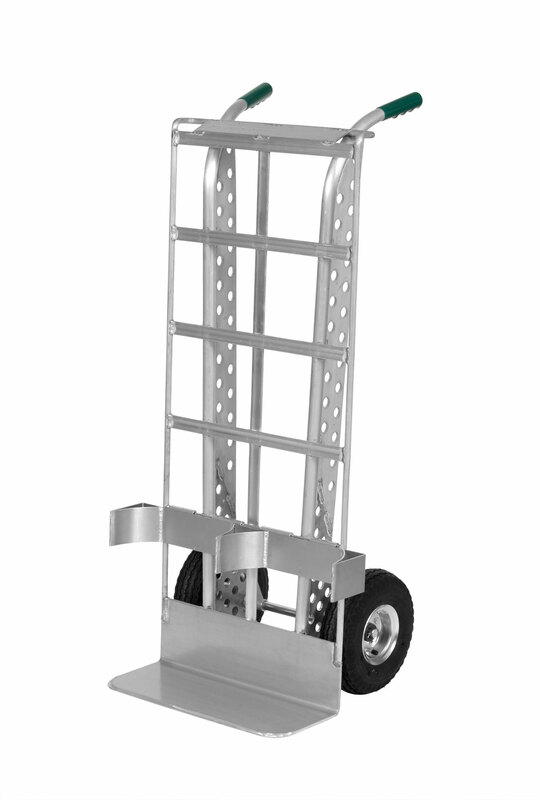 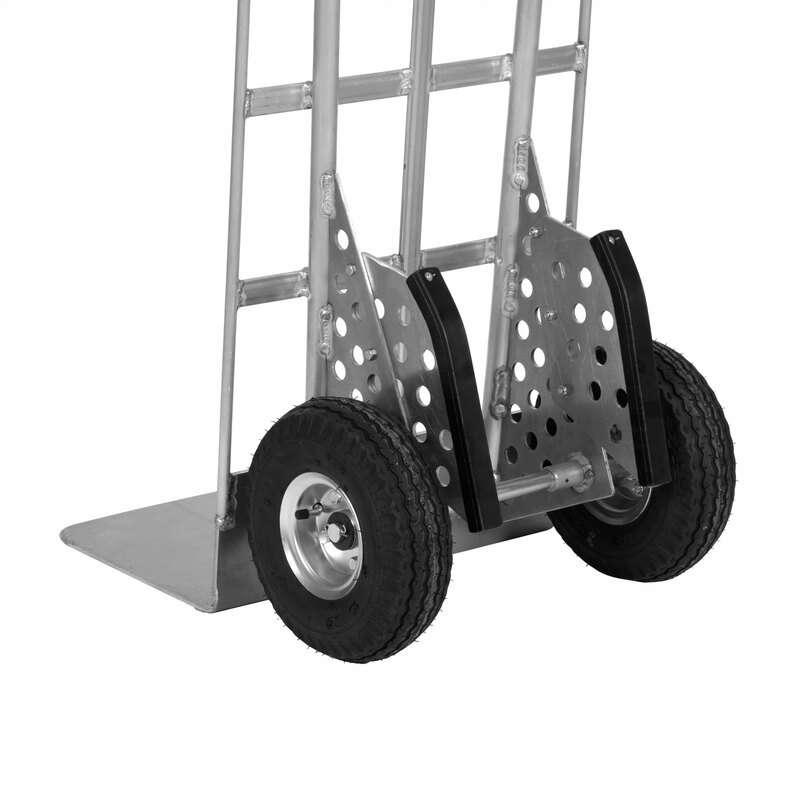 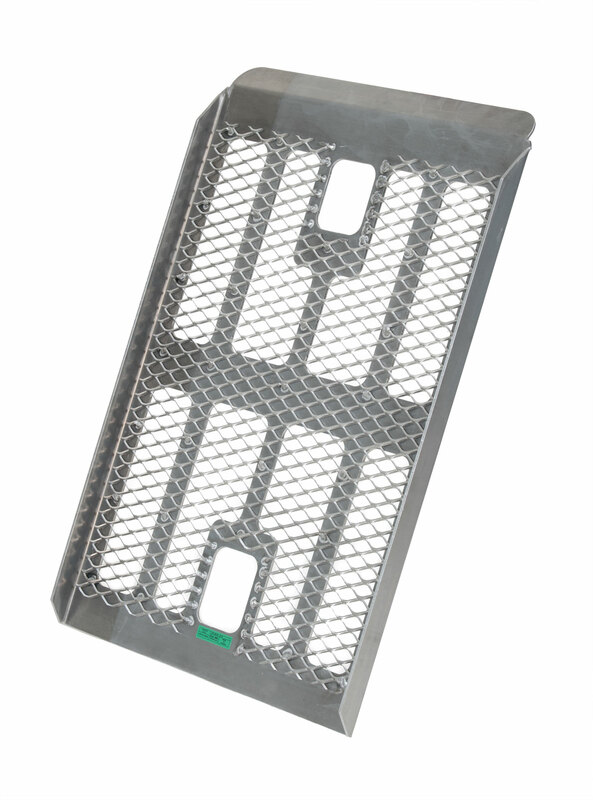 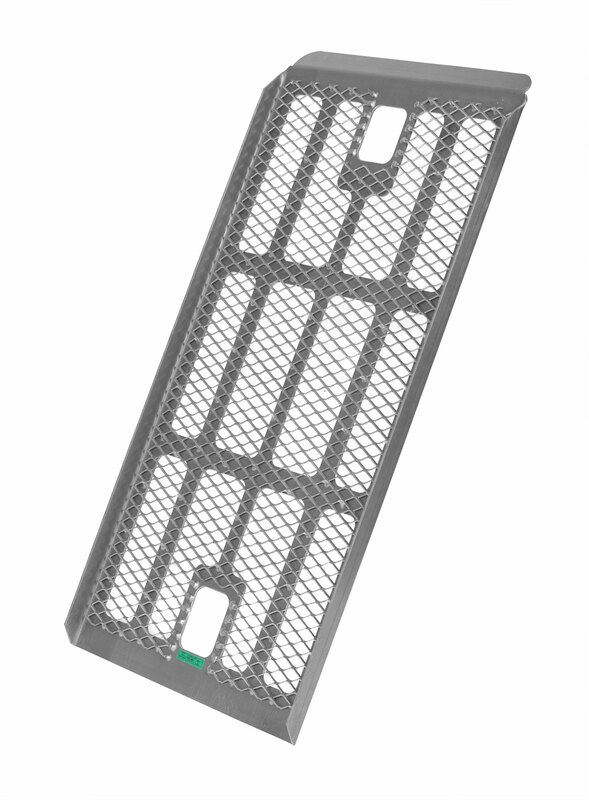 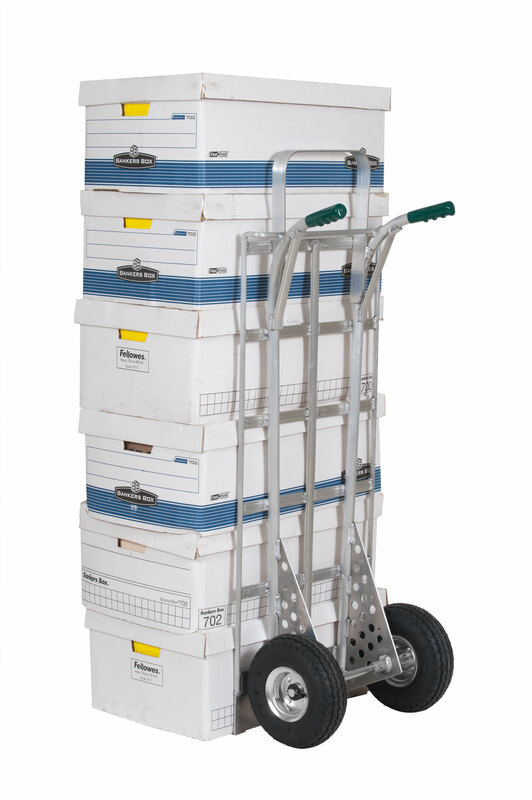 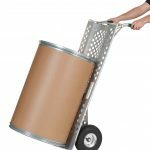 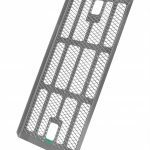 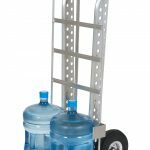 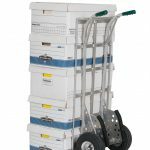 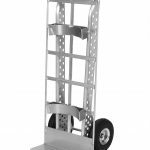 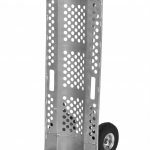 Will increase your hand truck’s height from 46″ to 53″ for tall stocking. 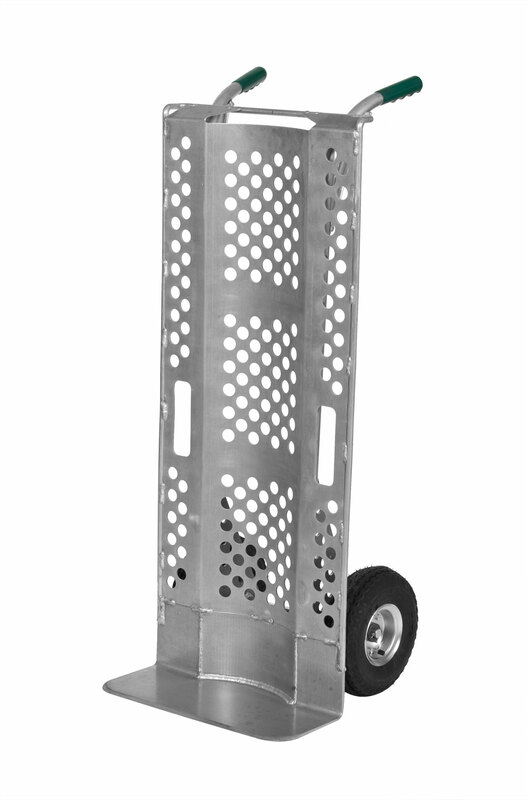 Light and easy to carry. 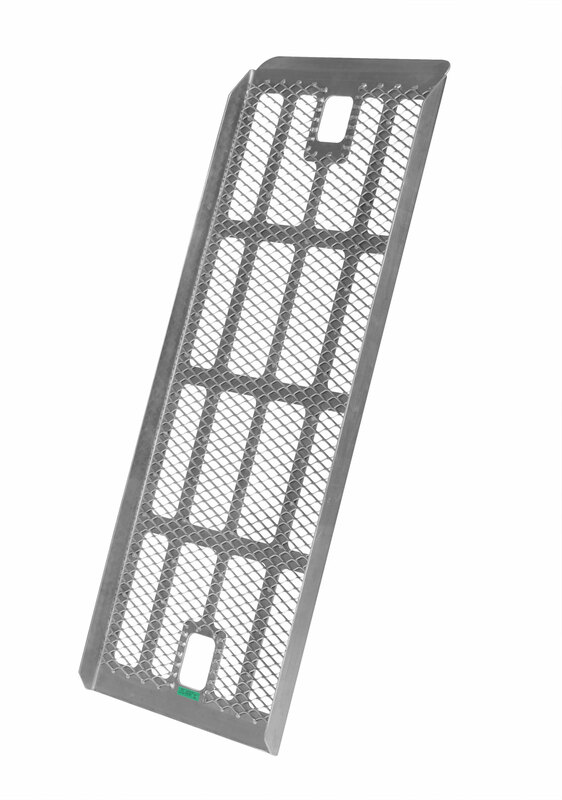 Allows you to get over the sidewalk without effort. 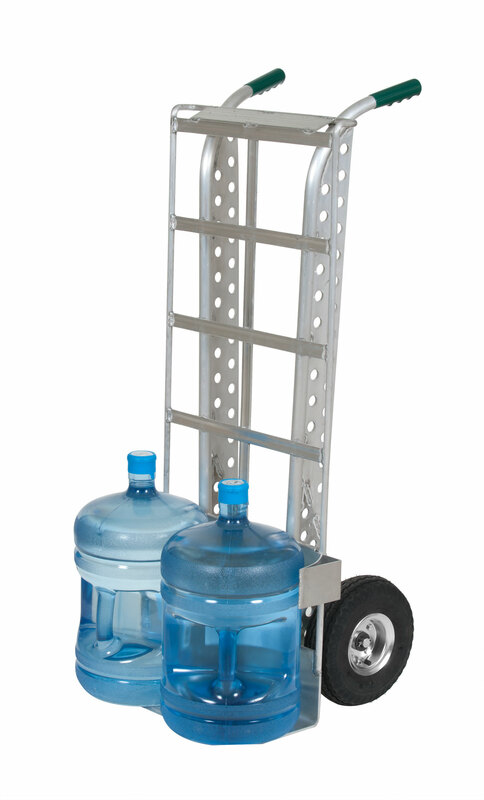 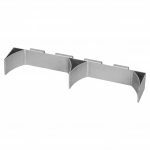 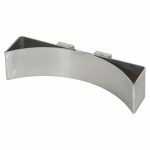 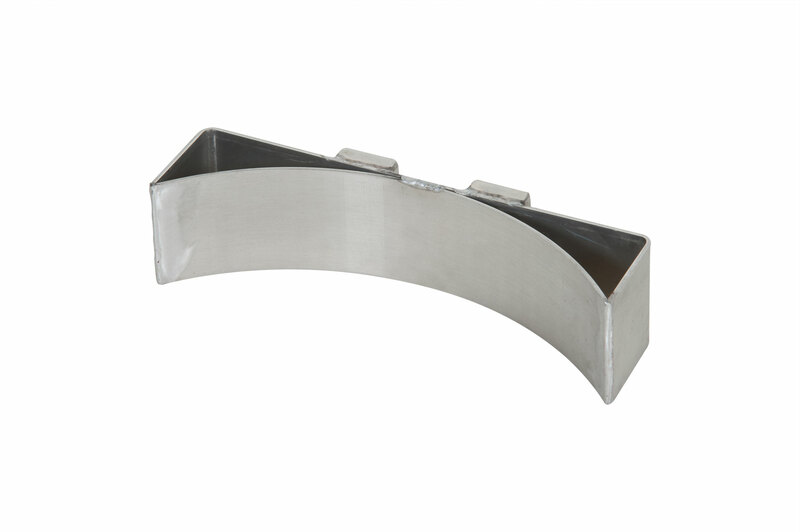 Light and sturdy, it will easily help you to get over 2 to 4 steps at one time. 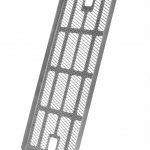 The nylon slider will help you to get up and down the stairs. 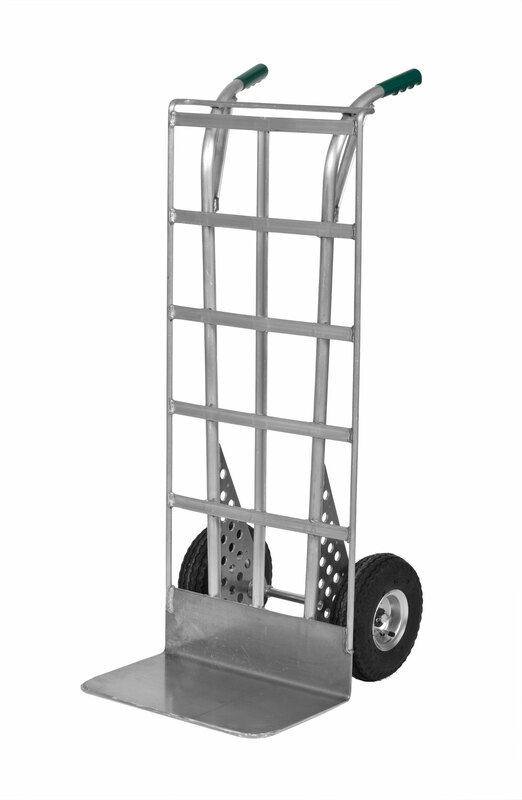 Easy to install, allows you to carry barrels and cylinders safely.